Enjoy an early Spring or Fall weekend at the Jersey shore! 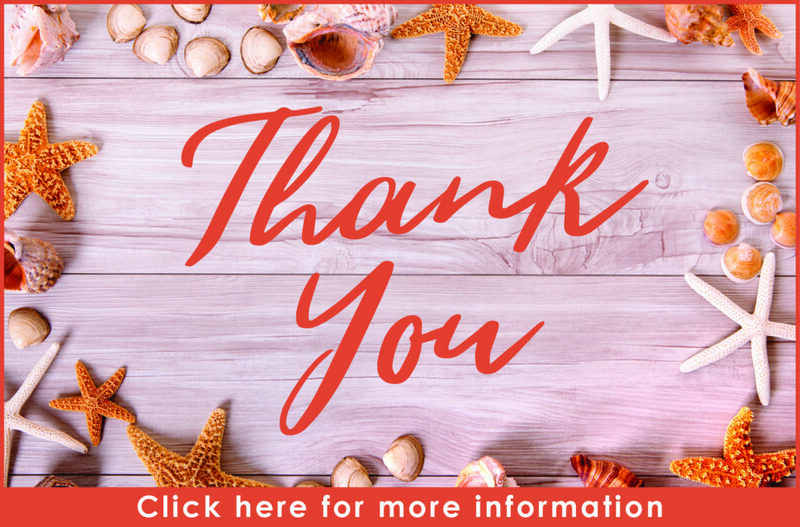 We would like to thank our valued guests for your continued patronage with this deeply discounted weekend in Wildwood Crest! Rate includes two adults in Room Type F. $20 per additional adult or child. Cannot be combined with other promotions or offers. Subject to availability.